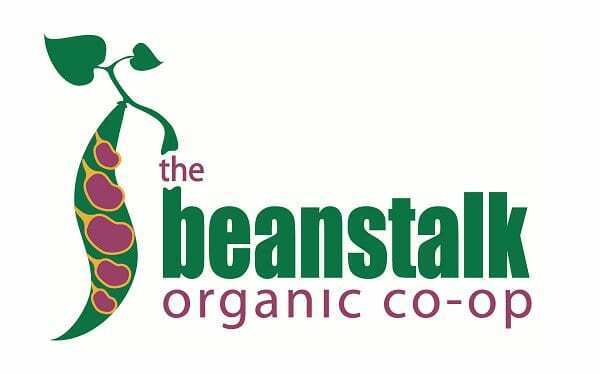 You need to be a member of the Beanstalk Co-op to purchase the wonderful range of local produce from Beanstalk. To become a member please visit the stall. Beanstalk operates from the St Andrews Church Hall in Church St Mayfield, on Tuesday afternoon only, from 4.30pm – 7pm. Being a member means you are not only supporting local organic farmers and producers, but you are also contributing to a community of people who value local, clean and fair food production and distribution, with minimal packaging and food miles. Not having a full time shop or office helps keep membership costs and food costs down, ensuring local organic produce is accessible for more people. Beanstalk is a cooperative run for and by members. That means it is not like a regular shop with paid staff and an owner taking the profits. With the exception of two paid part-time positions, ALL Beanstalk operations are conducted by members who contribute their time. Members who contribute more than the required hours are rewarded with credit towards their Beanstalk purchases ($10 credit for every 3 hours volunteer work). To get involved or find out more contact Michelle (our Assistant Stall Coordinator and Volunteer Coordinator) at the stall on Tuesdays, via email info@beanstalk.org.au .